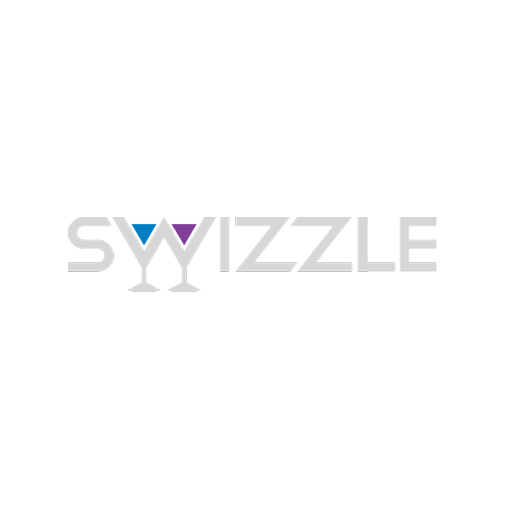 Swizzle is the ultimate drinking game that is ideal for parties, nightclubs or at home with friends. Great with a group of friends, you simply shake your phone and Swizzle will decide what the next drink will be. With hundreds of drinks, recipes and ingredients to choose from, Swizzle will get the party started. Get your friends together, shake Swizzle and the selected drink will be everyone’s next drink. Cocktails, spirits, wine, beer and shots. Should you not like an ingredient (say rum), you can remove rum from the main menu which will remove all drinks with a rum component. When you accept a drink, the drink will be recorded into your history for you to see the following morning on what you have consumed. After you have accepted your drink, you can take a picture of you and your friends within Swizzle and post it to your Facebook page. All your favorite drinks are there including Manhattan, Gin Sling, Illusion, Cowboys, B-52 and Banana Daiquiri. No more wondering what should I drink. Shake Swizzle, decision made. SO GET CRACKING AND LINE UP AT THE BAR AND SHAKE YOUR SWIZZLE. ENJOY.